Ramon Lormans is a Dutch musician and a Marimba virtuoso. 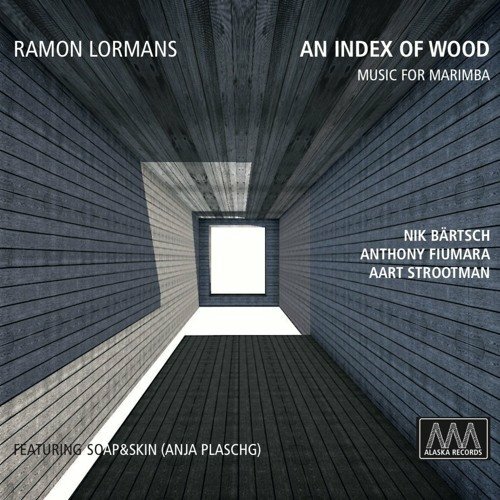 An Index Of Wood is his first solo album and features new works by composers and musicians Anthony Fiumara, Aart Strootman and Nik Bärtsch. It is out now via Alaska Records. “Turn – An Index Of Wood #4” is a new excerpt which features Austrian singer-songwriter Soap&Skin. Listen below.